We produced 'Cappy' as a young pony, getting him out to his first shows in-hand and under saddle, starting him over fences and taking him foxhunting. He was sold as a 5 year old to a family in Colorado, and spent several years dabbling in a bit of everything, but mostly trail riding in the mountains. 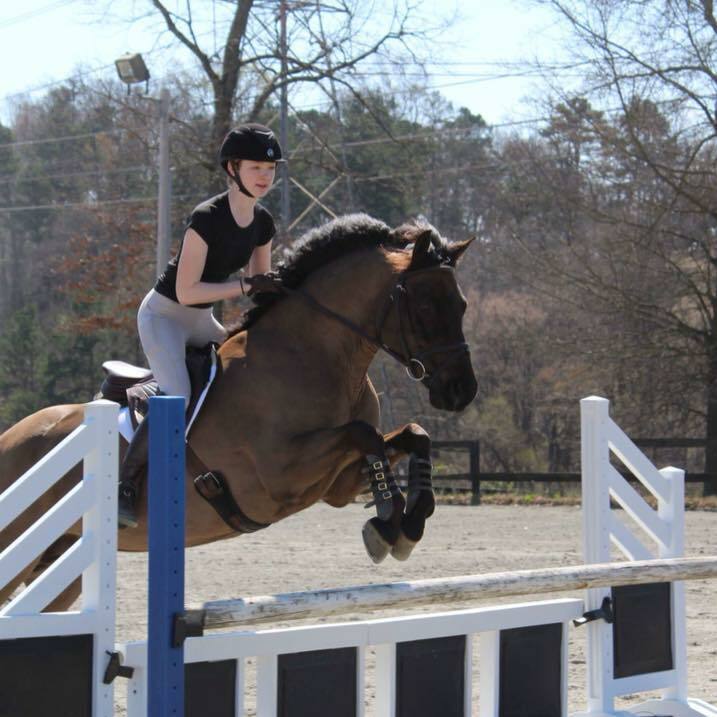 Now 'Charlie Brown', he is currently enjoying life in NC with his young rider. 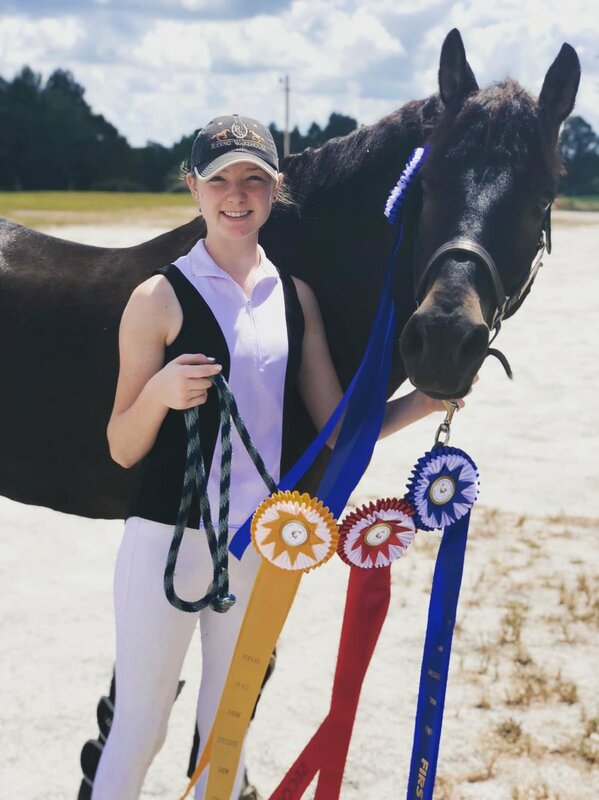 They enjoy eventing, and are currently competing at the Beginner Novice level. They've attended the Region III Connemara show the last two years, and took home the honors of Grand Champion Purebred of the Day in 2017. We look forward to following their future. 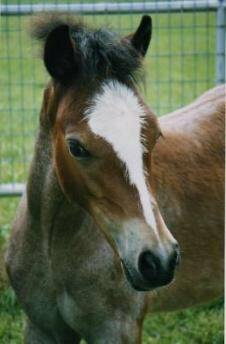 'Graham' move to New England as a weanling, and spent the first 9 years of his life mostly standing in a field. He was sold to a riding school around 2015 and has since found a home with a young rider. We would love to hear how he is doing! 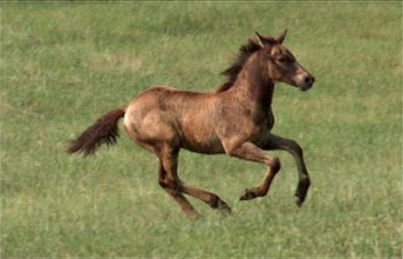 'Ford' was sold as yearling to a young woman that was looking for a kind, quiet pony for her riding program. Ford is still with her, and is a well-loved children's pony. He teaches kids the basics, trail rides and competes in local schooling shows.